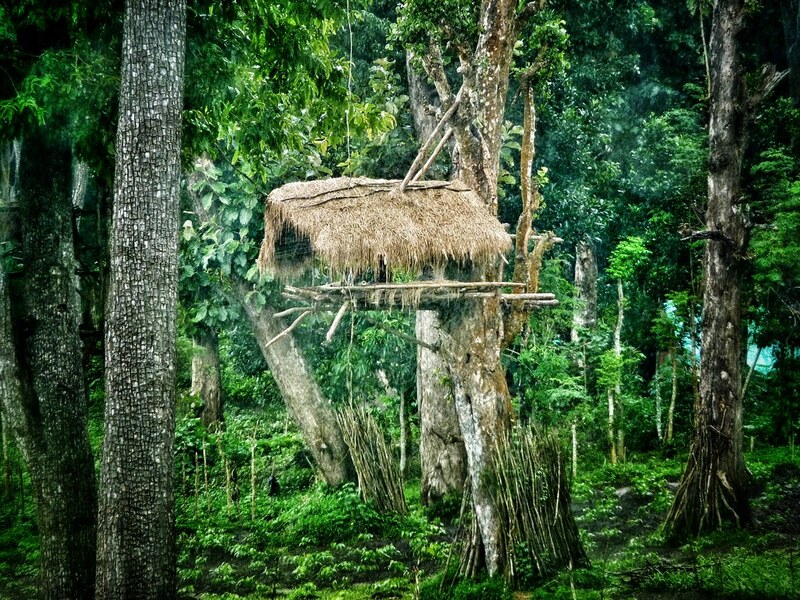 Discover the northern parts of Kerala that sees very few tourists despite the quiet beaches, clear backwaters and the dense woods in the hill station of Wayanad. Enjoy Malabar Muslim cuisine that is unique to the area served by Faiza Moosa of Ayesha Manzil. 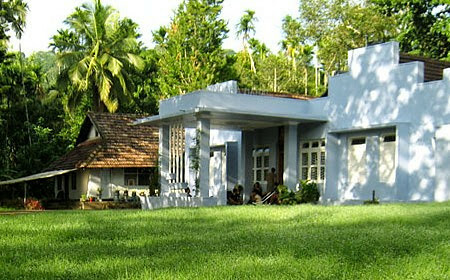 3 days mingling with North Kerala culture at a Homestay in Thalassery (Telicherry). 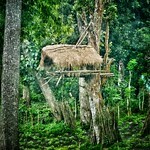 3 days in a Jungle village at Western Ghat. 4 days relaxing on an unspoilt beach at Neeleshwaram. Day 1 to Day 11 Chauffer driven car at disposal from Calicut airport to Calicut airport. Please Note that Accommodation may change depending on room availability. 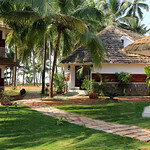 Small 14 room resort on Bekal Beach (new in 2013) in relatively secluded setting. Beach front rooms actually overlook sea. Pool and laid back atmosphere. Wake to sounds of the ocean. The oldest ritual art of Kerala, Theyyam invokes the temple deity with frenzied dance. It is a common feature of temples in North Malabar. 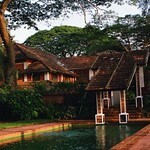 The crystal clear waters that flow down the mountains of Kerala make a wonderfully refreshing shower. No added flavours, no extra sugar and no preservatives. You can catch up with the mesmerizing spell of panchavadyam recitals during a temple festival or religious processions. 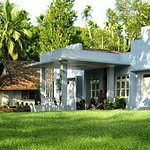 Fulfill your desire to be with nature; stay in tree-house at Thekkady or in any wildlife sanctuary. The sweet scent of forest flowers will refresh your nerves and mind. Khalasis have been the traditional boat builders based in Malabar region for over 5000 years. From high-end restaurants to wayside shacks, you get this delicacy everywhere. Kaikottikkali is a traditional dance by the women in their homes for Onam celebrations. Deep clapping of palms in melody with articulated and measured steps and jumps in tune with the singing by the players themselves constitute the play. Climb up a mountain, get a bird's eyeview, communicate with nature. Chembara peak, 6890 ft from sea-level, is an ideal spot. 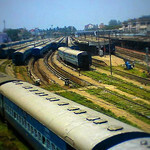 It is in Vaithiri in Wayanad. These are good munchies to add fun during a movie or on sightseeing walks. Kerala’s breakfast spread – Idli, dosa, masala dosa, vellayappam, uppuma, puttu. The cost is down cheap. The snake park at Parassinikadvu in Kannur is the only snake park in India. A sweet delicacy. Prepared with milk, rice and garnished with raisins and cashewnut fried in ghee is a delight for the palate.